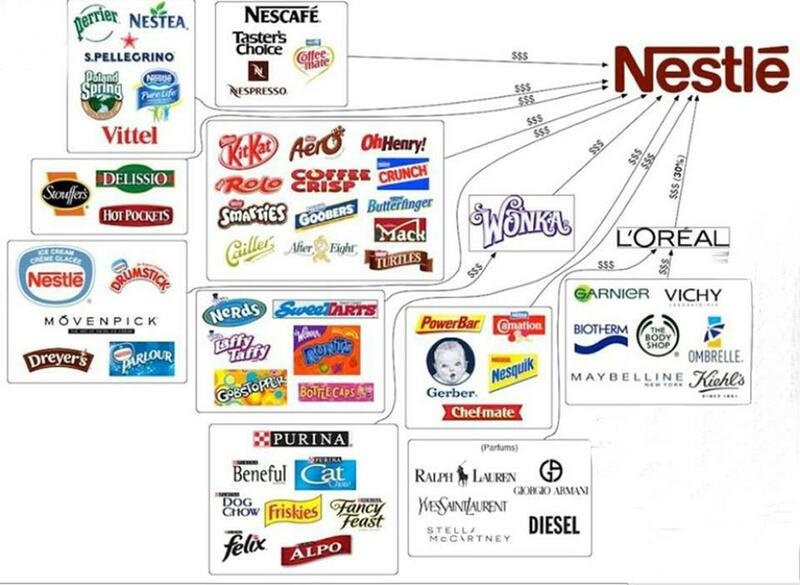 Nestle is one of the strongest companies in the world when it comes to the FMCG market. Nestle coffee is almost a cash cow for Nestle and so is Maggi!! 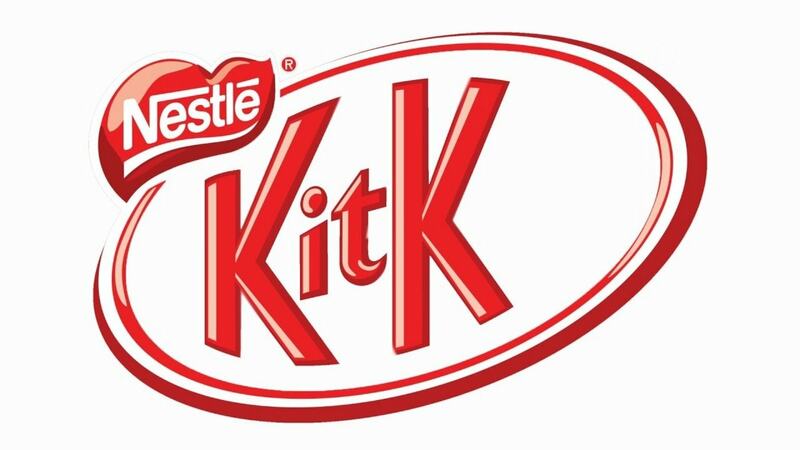 There are many brands in Nestle which are super hit. 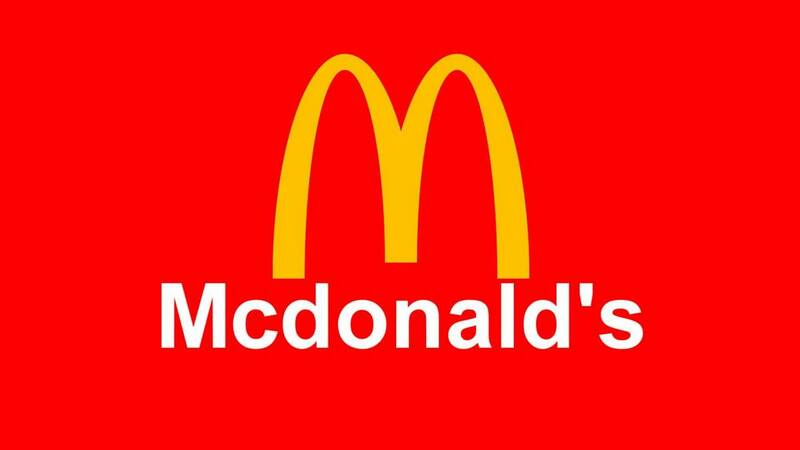 World Renowned brand: It is fortune 500 Company and is world’s largest food company measured by revenues (2014). Nestle does individual branding of their different food brands which help them in creating awareness about their various food brands. This also helps them because if a brand like Maggi is affected, it does not affect the sale of Coffee. 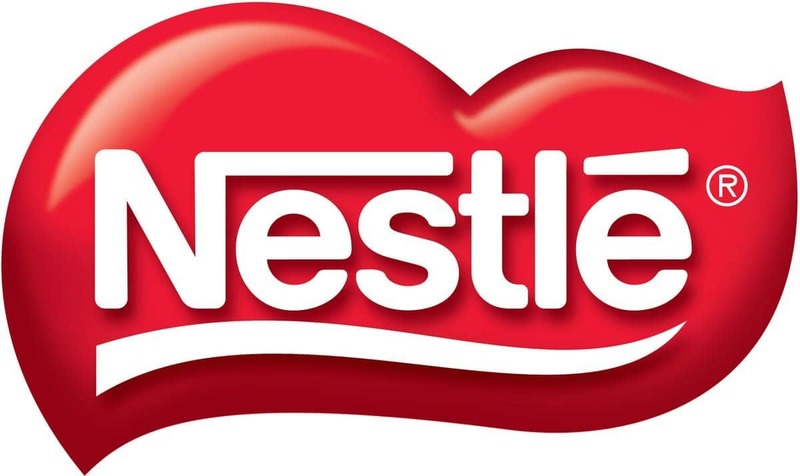 Broad Product portfolio: Nestle has more than 8000 brands / products under its name which ranges from beverages like Coffee & Mineral water, Breakfast cereals, Soups & sauces etc. 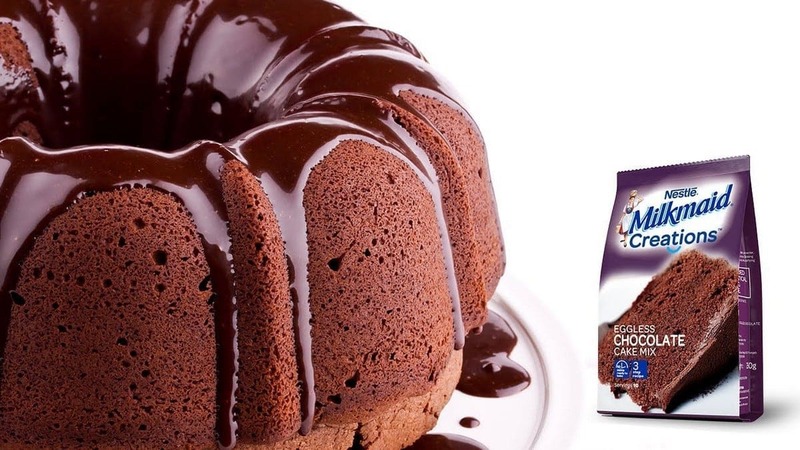 Under each product categories Nestle have deep assortments to satisfy different needs & wants of the consumers. Large workforce: Nestle have engaged 340000 odd global workforce who are continuously working to make its products available in every nook & corner of the world. 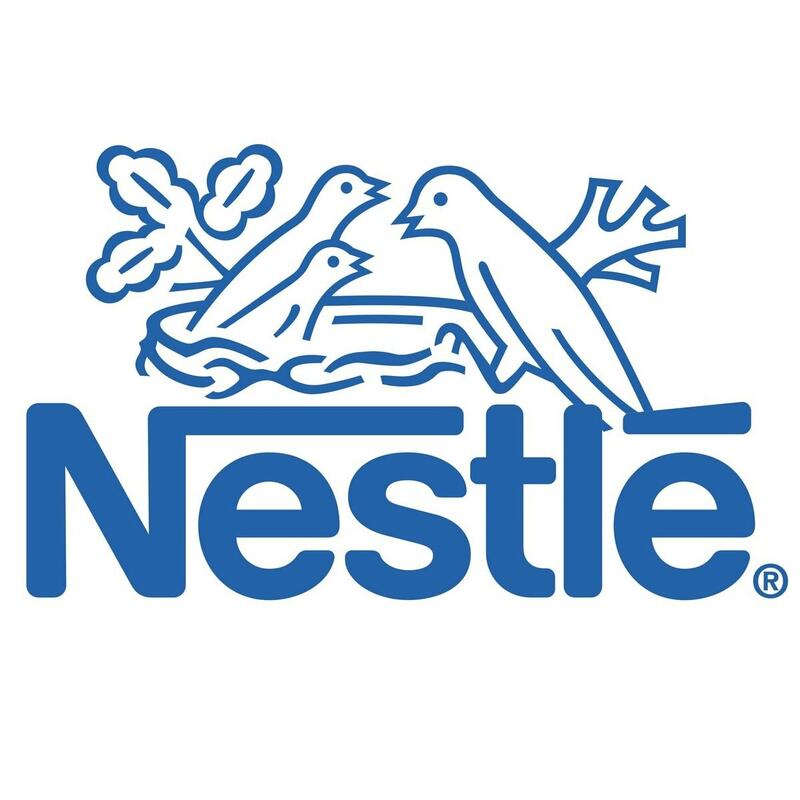 R & D centers: Nestle have the world’s largest food & nutrition research organization, with about 5000 people involved in R & D, as well as corporate venture funds and research partnerships with business partners and universities. It has 21 research centers globally. Brand equity – As of 2016, it is the 37th highest rank brand in the world which says a lot about its brand equity. Maggi Controversy – In India, Maggi was recently banned because it was found to contain additives which were harmful. This affected the brand name of Nestle as well as Maggi big time. 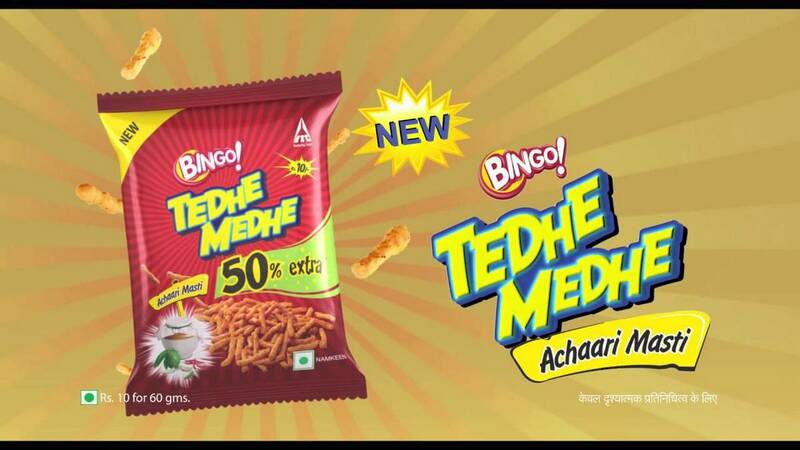 However, it has been relaunched recently and Nestle is trying to convince people about the quality of Maggi. Brand structure: It has many brands under the same umbrella group so managing such large number of individual brands can create conflict of interest. Legal & consumer issues: Although Nestle is global food giant but it got into controversies over the years like Nestle baby formula boycott. Child labor by suppliers, Chocolate price fixing etc. which resulted in negative word of mouth. Healthy breakfast – Maggi oats or other such healthy breakfast alternatives have a big time future as most breakfast alternatives are heavy and people are becoming more health conscious. Nestle needs to do more market penetration with regards to its Cereals. 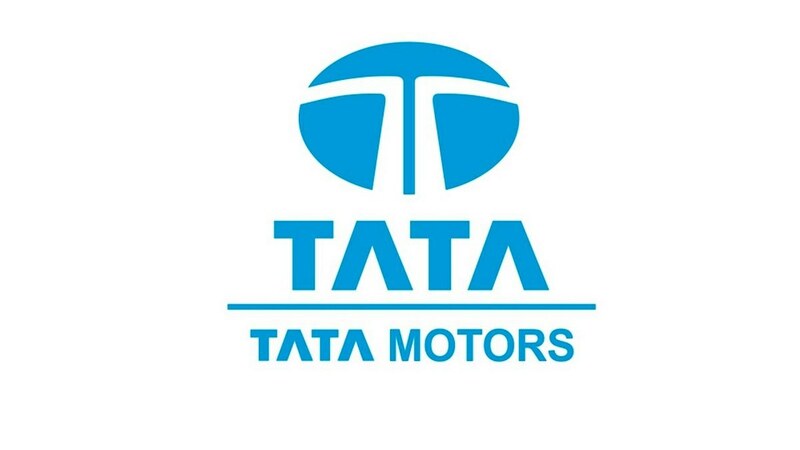 Expanding market: By entering into other markets & penetrating more & more in the rural markets through its robust supply chain and transition of spots of unorganized business to organized one will lead to further expansion of the company’s business. Increasing Income levels: Due to stable political scenario, improved literacy rate & controlled inflation, disposable income of the people is increasing there by resulting into upsurge in demand & changing their lifestyle. 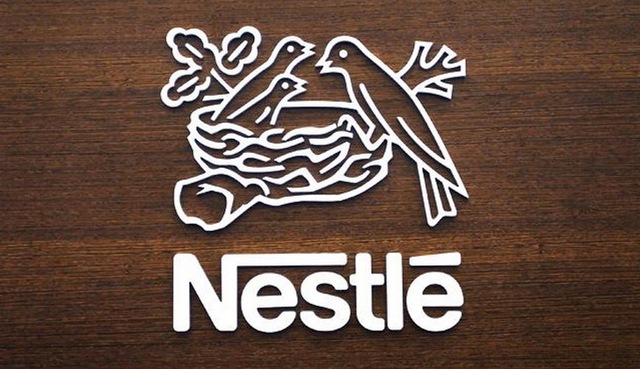 Strategic Alliances: Nestle is already engaged in partnerships with a number of major companies, such as Coca-Cola, and several others, opening doors of opportunities for the company. It is one of the main shareholders ofL’Oreal, the world’s largest cosmetics So partnering with other food giants will help the company in further growth. Focusing more on R & D to handle ethical issues: Recent outcry of Maggi Noodles in India for lead presence like issue will create hindrances in the future growth of the company. So in order to handle these health issues Nestle must invest in R & D further to come up with more hygienic food products. Price of commodities: Increasing price of commodities will result in further increase in the price. Further increase in price will result in decrease in sales, margins & brand switching. Buyers power: With highly diversified consumer goods market where there are lots of brands claiming different sorts of benefits, it’s very difficult for consumers to stick to a particular brand & hence results into brand switching where consumer got power to select a brand based on several factors like availability, reference group recommendation, preference & price. Hii. Becomes difficult because all of these are original articles and it’s hectic to write them. So adding sources becomes more tedious and hectic. I am joyaning to you market job. I will like to. You are Aprovel my job.